Debra Greene is an award-winning broadcast journalist. She is a native Southern Californian, Phi Beta Kappa graduate from UCLA with an M.A. in broadcast journalism from USC’s Annenberg School for Communication. She started her career as a weekend news writer for a station in Los Angeles and then moved to Northern California to become a news reporter for a top Sacramento radio station. She returned to Los Angeles to report for radio, with a stint at KCET’s newsmagazine show, SoCal Connected. Before joining KCLU, Debra anchored at an Inland Empire-based radio station and worked as a radio news correspondent for 24/7 News Source, where her reports were aired on stations across the country. Debra has earned numerous journalism awards including the Simon T. Award for Excellence in Broadcast Journalism from USC, two regional Edward R. Murrow Awards, an APTRA Mark Twain Award, a NorCal RTNDA Award and four Golden Mikes. You can hear Debra anchoring on weekend mornings and her reports during the week, and you can reach Debra here. A search and rescue team looking for a missing Los Angeles County firefighter has discovered a body on the South Coast. The Santa Barbara County Sheriff’s Office says deputies responded Friday afternoon to a report of a suspicious vehicle that was parked near the Hot Springs Trailhead in Montecito since Monday. Witnesses say the only man in that vehicle was last seen walking up the trailhead. Unemployment across the South and Central Coasts has slightly declined. The California Employment Development Department is reporting that Ventura County’s jobless rate fell 0.1% from 4% in June to 3.9% in July. In Santa Barbara County, the percentage of those unemployed also dropped 0.1% to 3.8% last month. And, the unemployment rate in San Luis Obispo County was 3.1% in July, down from 3.2% a month earlier. The vehicle of a missing Los Angeles County firefighter has been found in Santa Barbara County. 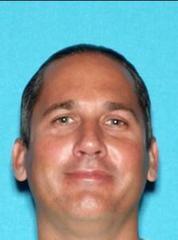 But there’s still no sign of 43-year-old Wayne Stuart Habel of Newhall. LA County Sheriff’s officials say the 2008 Black Chrysler Aspen was located in a rural area of Montecito by a passerby Friday afternoon. Authorities searched in the area near the vehicle, but Habel was not found. KCLU's Debra Greene reports on a program that brings excess food that would normally be thrown out to the hungry in Santa Barbara County. Food that would normally be thrown out is now feeding the hungry in Santa Barbara County. Restaurants, supermarkets and caterers routinely dump their excess prepared food. But instead of filling up landfills with healthy, uneaten food, the Community Environmental Council came up with an idea. “It just seems wrong to send edible food to waste. Instead, we could be giving it to people who are hungry,” says Emily Miller with CEC. Authorities are investigating after a body was found inside a burning car on the South Coast. Ventura County Sheriff’s officials say around 6:30 Saturday night, firefighters extinguished the flames engulfing a car that was parked on Lassen Avenue and Park Lane in Moorpark. 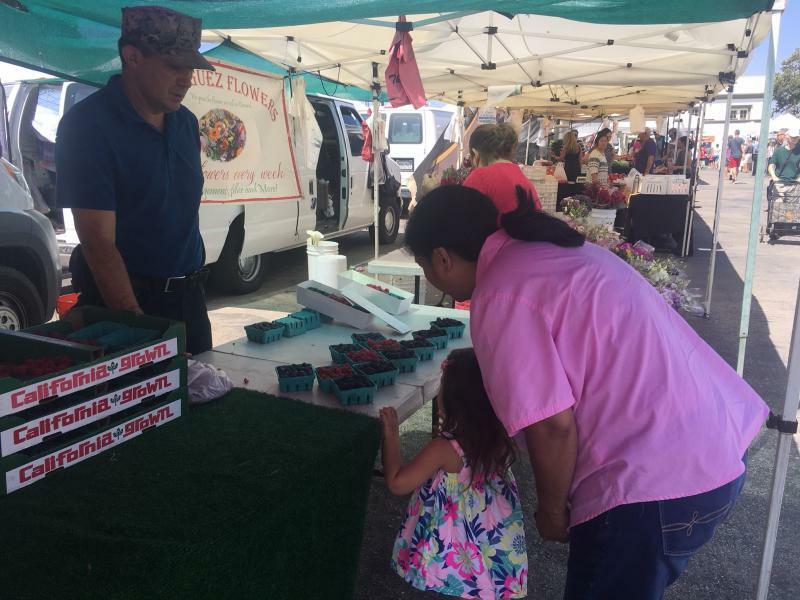 KCLU's Debra Greene reports on an unusual farmer's market on the South Coast that helps residents. A farmer’s market on the South Coast does more than just sell local produce. It helps terminally ill residents as well as those in mourning. Neal Dixon is at the Camarillo Farmer’s Market in Old Town Camarillo. He says it’s not the typical farmer’s market. Scorching heat is in your forecast. A heat wave will hit the South and Central Coasts on Monday. "Coastal areas will be in the upper 80s to the mid 90s. 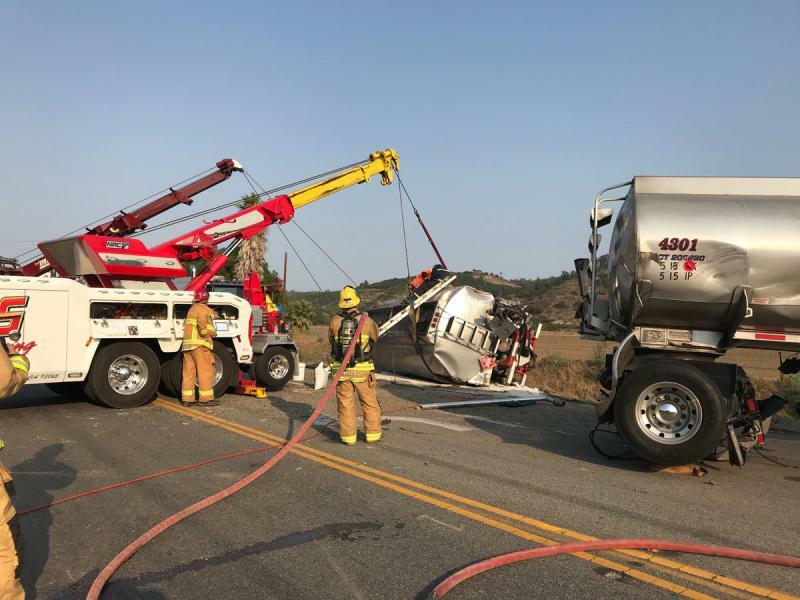 The inland areas will be in the upper 90s to the triple digits up to possibly 110 in some of the warmer areas," says Bonnie Bartling with the National Weather Service. KCLU's Debra Greene reports on a South Coast government agency that has launched an app to make it easier for the community to get help. A government agency on the South Coast is trying to make it easier for the public to get help. 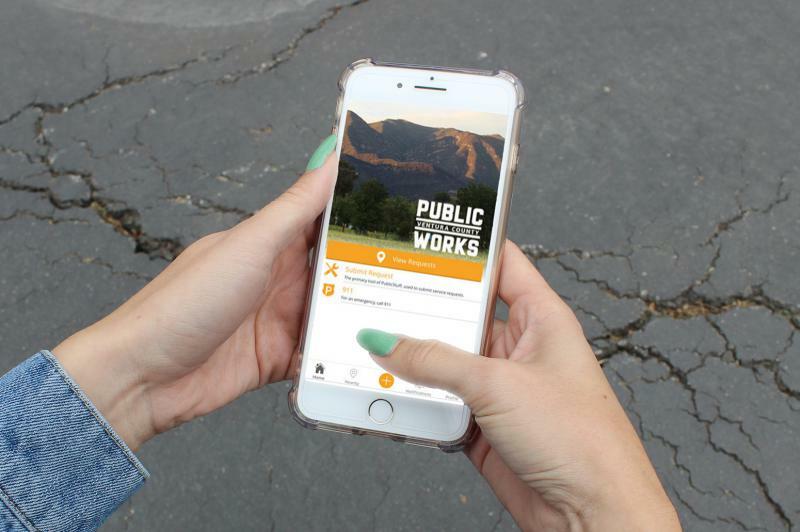 The Ventura County Public Works Agency has launched VCPWA Connect! for a direct, convenient way for community members to report problems within the unincorporated areas of the county. The bomb squad has removed a type of explosive from a storage shed on the South Coast. Santa Barbara County Sheriff’s officials say around 4 Saturday afternoon, a resident was cleaning out a shed on Old Mill Road when he came across items labeled explosive. 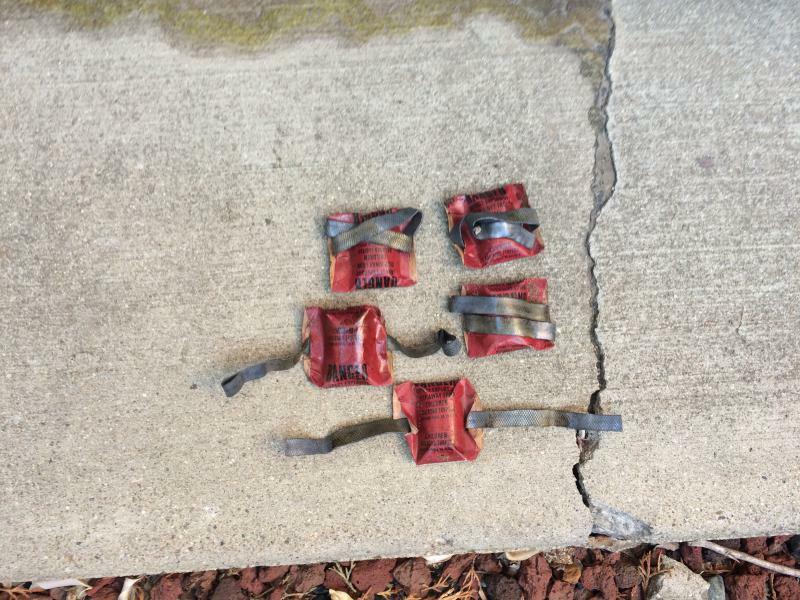 The Bomb Squad responded and determined they were railroad torpedo signaling devices. While they are commercially manufactured, they are dangerous to handle and can cause injury. 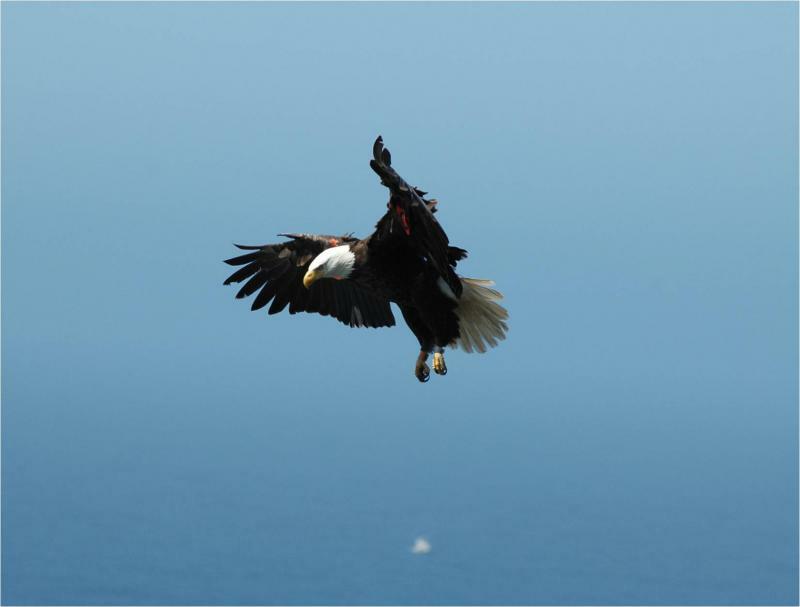 The bald eagle population is expanding on the Channel Islands. Channel Islands National Park officials say this year has been the most successful breeding season since restoration efforts began in 1980. A record 20 breeding pairs reared 19 bald eagle chicks across five Channel Islands. 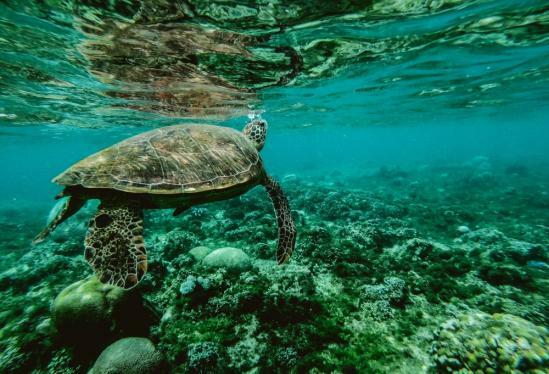 The tally includes 11 chicks from six nests on Santa Cruz Island, two from one nest on Santa Rosa Island, five from four nests on Santa Catalina Island and one on San Clemente Island. KCLU's Debra Greene reports on how engineering students on the Central Coast helped a special needs man participate in a triathlon. College students on the Central Coast helped a disabled man participate in a triathlon over the weekend. 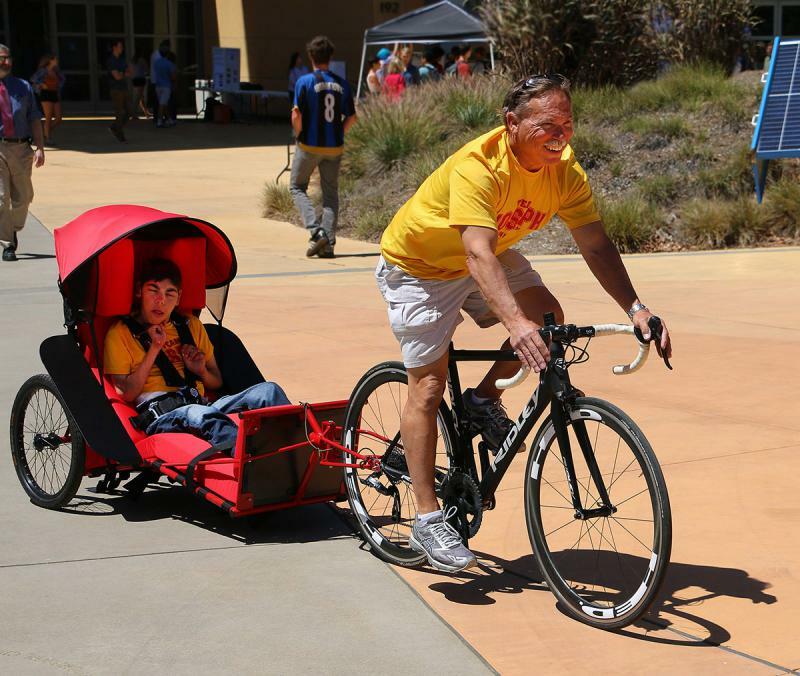 Twenty-four-year-old Joseph Cornelius has cerebral palsy and can neither walk nor talk, but he was able to complete the San Luis Obispo Triathlon with his father on Sunday thanks to a group of engineering students. 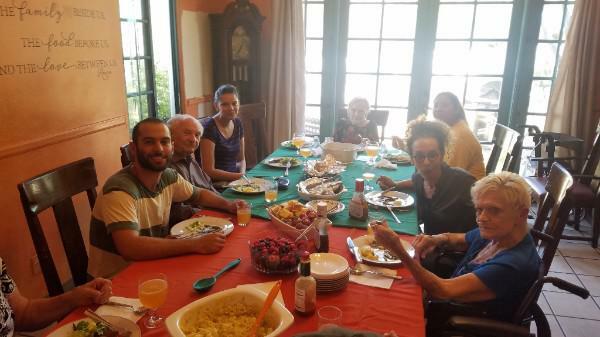 These Cal Poly San Luis Obispo students built a safe and comfortable trailer that connects to a bicycle so that Joseph could ride as his father, John, cycled. Santa Barbara County firefighters are getting close to fully containing a brush fire on the Central Coast. 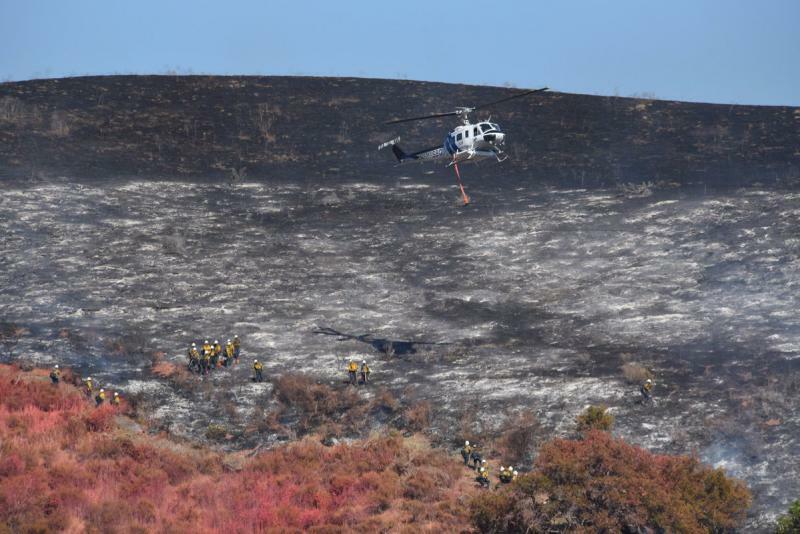 The 110-acre Windmill Fire near Buellton is now 80% contained.